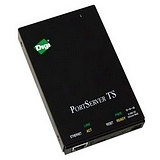 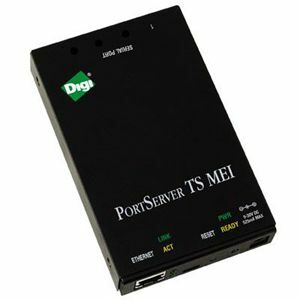 The PortServer TS 2 MEI adds switch-selectable RS-232/422/485 serial port connectivity to the standard PortServer TS family, making it easy to connect multiple serial devices to your network. 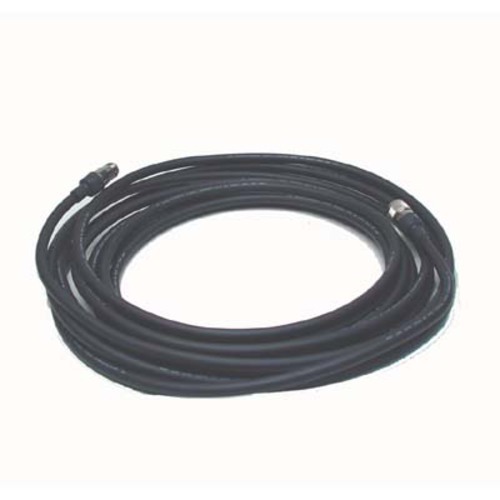 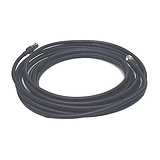 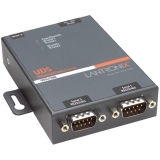 It combines the inherent benefits of data networking with proven asynchronous connectivity to deliver powerful yet simple Ethernet connections for all of your serial devices. 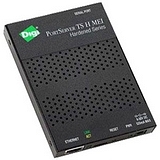 The Digi One family of device servers delivers simple, reliable and cost-effective network connectivity for all your serial devices. 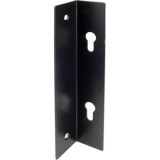 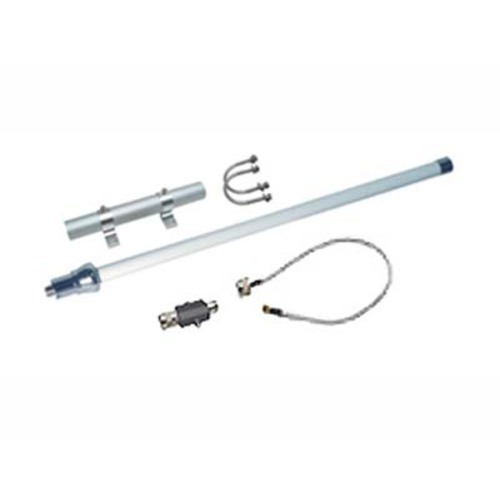 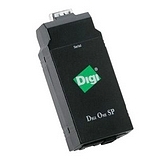 The Digi One products address the growing need to connect individual devices to the network over industry-standard Ethernet connections in many applications - especially in the building automation, retail/point-of-sale and medical markets. 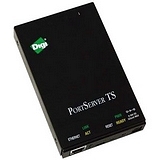 The high-performance Digi One TS allows you to connect serial devices simply and reliably to your Ethernet network. 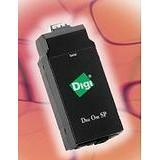 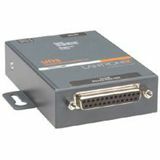 The Digi One TS features selectable EIA-232/422/485 device interfaces, Powered Ethernet (802.3af) support, and an expanded input voltage range of 9-30VDC. 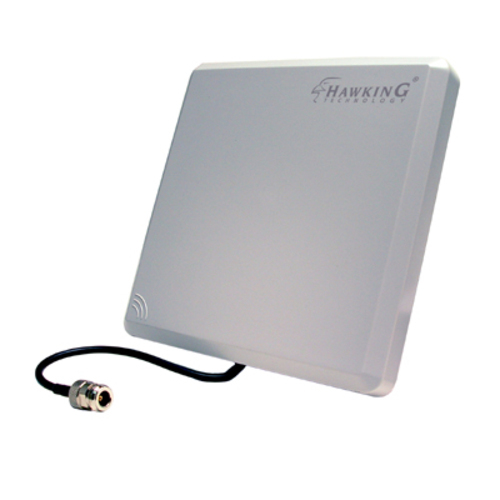 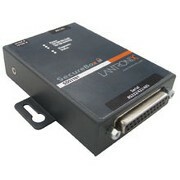 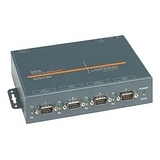 It provides 10/100BaseT network interface, DHCP, SNMP, HTTP, PPP, Modbus/TCP.